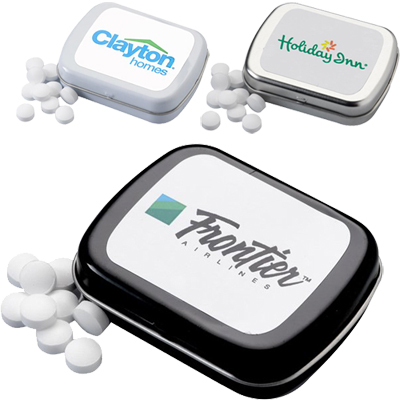 What could be a better way to impress your customers or clients than giving away promotional candy as gifts to all of them? 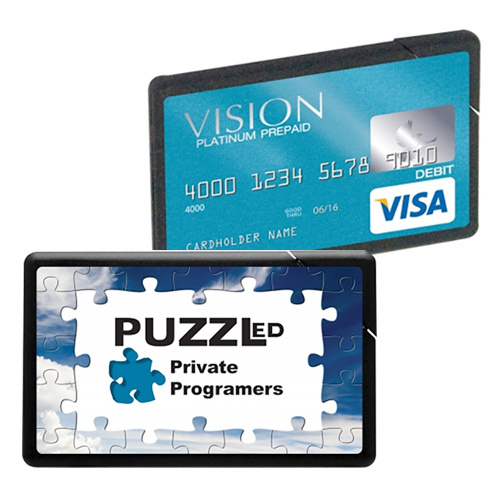 If you agree, this Plastic Mint Card is exactly what you might be looking for. 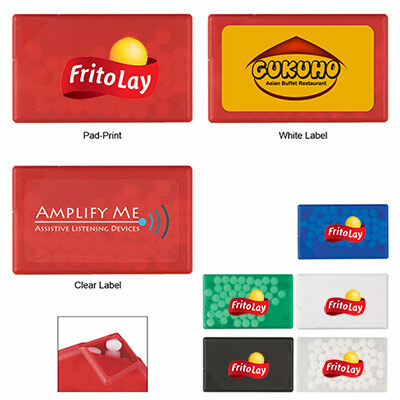 These promotional candy cards can flaunt your company’s logo stylishly and maintain positive brand recall in the minds of your target audience. So what are you waiting for? 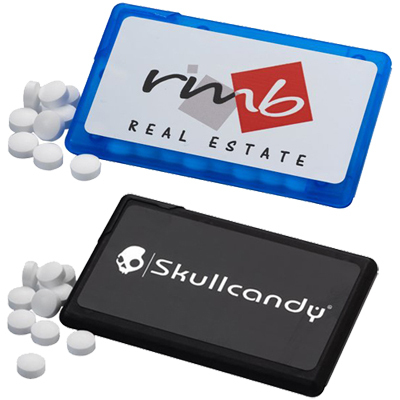 Share happiness with everyone by giving them promotional candy today! Order now! 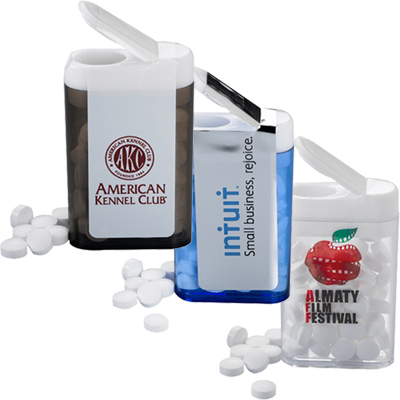 Compact mint case, for fresh breath on the go!